NPD announced the news earlier this week. 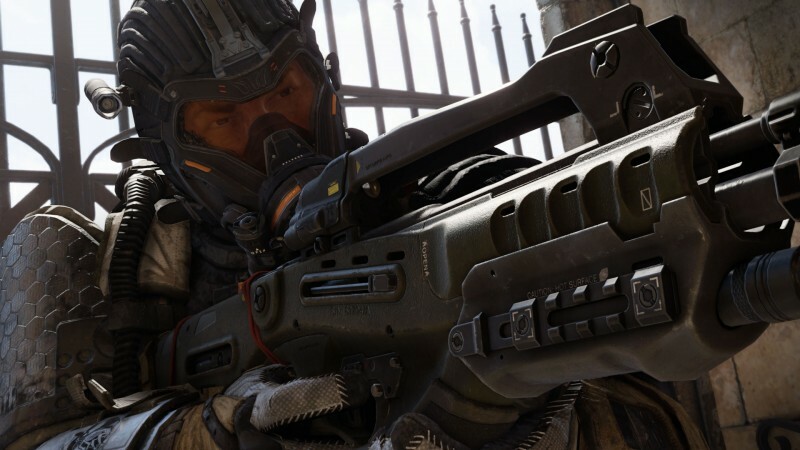 The streak began with 2009's Call of Duty: Modern Warfare 2, and concluded with 2018's Call of Duty: Black Ops 4. Within that timespan, every entry in the series has sold immensely well, and helped make the franchise the highest-selling series of that year. The distinction of "franchise" is key to the streak here, however, as Grand Theft Auto V beat out Call of Duty: Ghosts as the single best-selling game of 2013, making it the only year that a Call of Duty title didn't top the sales chart. Still, that's a lot of Call of Duty to sell, which very likely means there'll be another one. Who knows! Soon you'll be able to play through the first ten Mega Man games wherever you are using Nintendo's newest console.